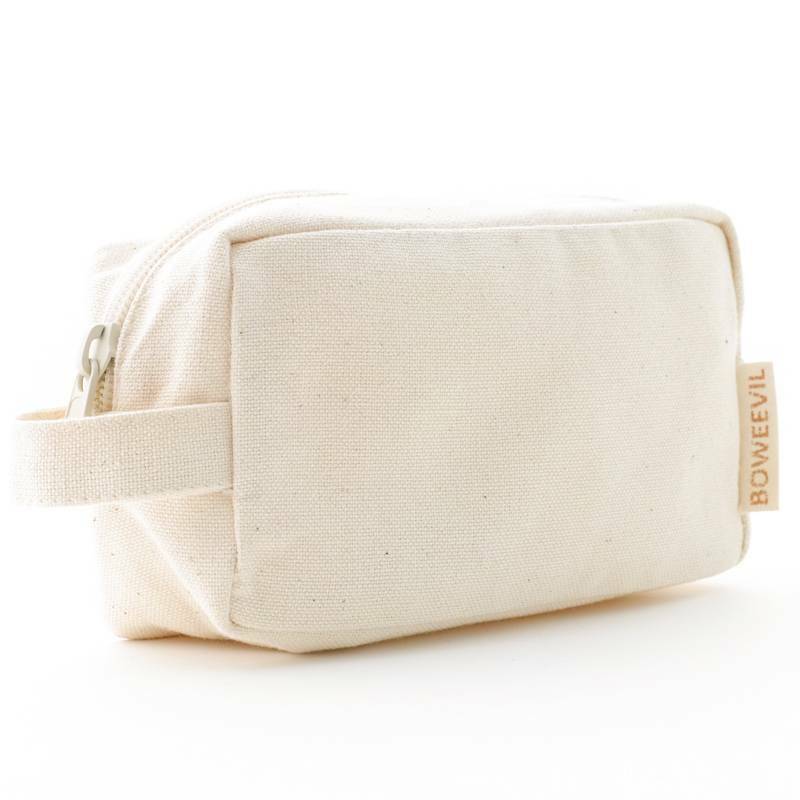 The pouches are sold per 10 pcs. So when you order '1' you get 10 pouches. 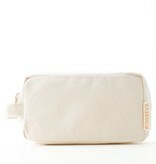 Handy make-up bag with sturdy zipper and zipper puller. 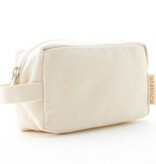 The bag is 17cm wide, 9cm high and the bottom is 7cm wide. 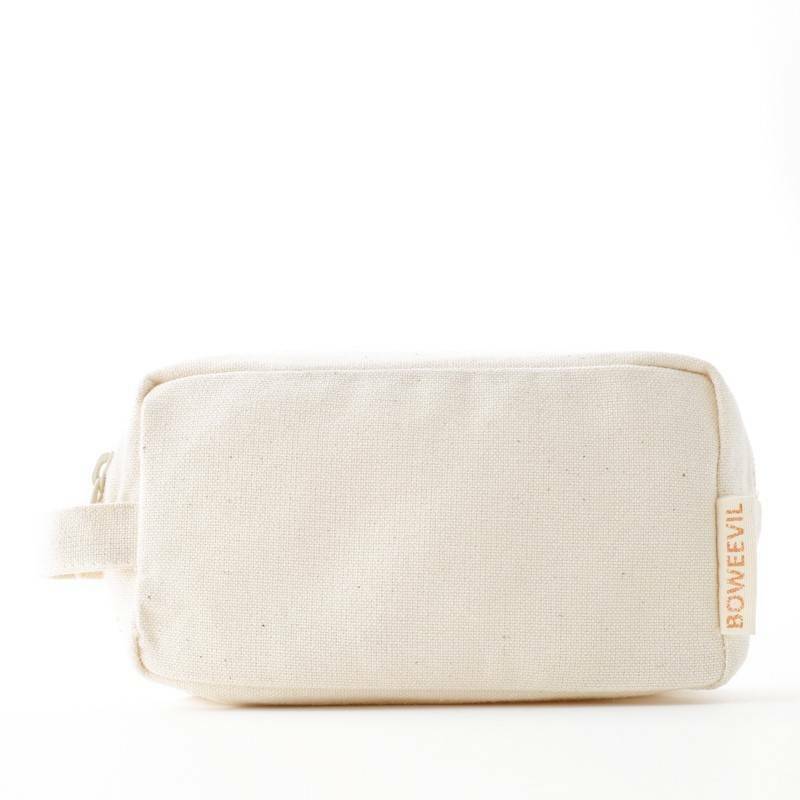 The bag is made of heavy organic cotton canvas, the zipper by YKK (metal teeth and puller, fabric made of cotton). The bag is made in India aAnd of course provided with the GOTS logo. When your order is less then 100 euros, please go to Pure Fabricz.